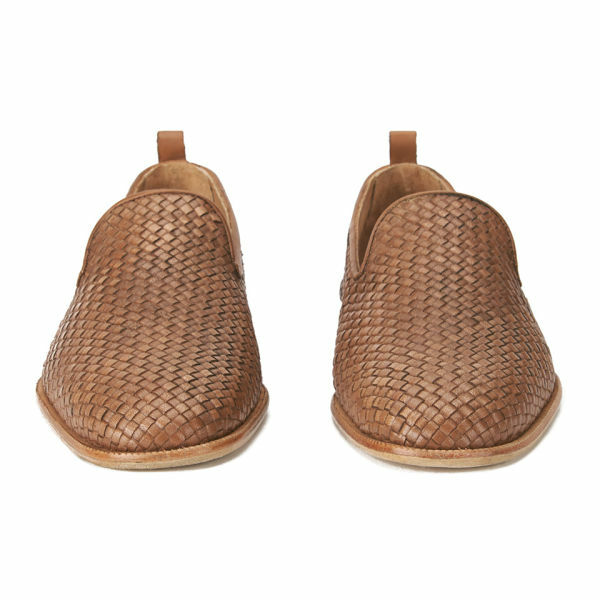 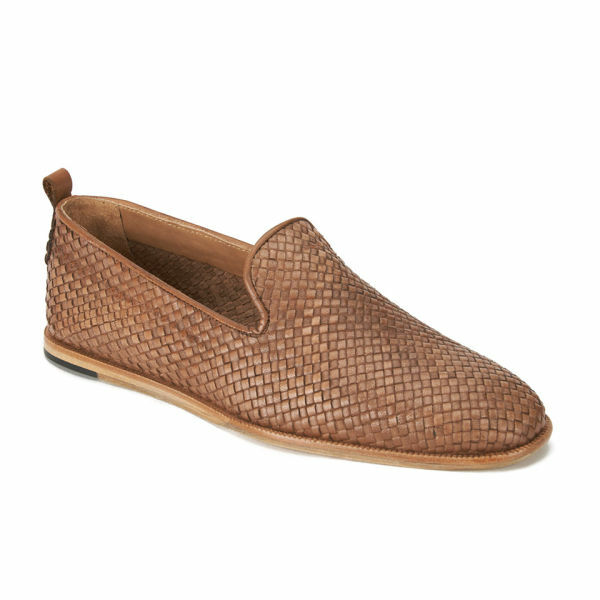 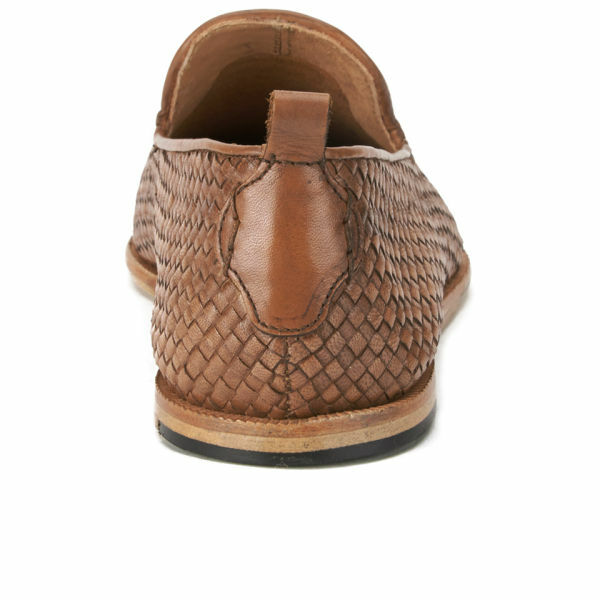 Men's 'Ipanema' slip on shoes from Hudson London with hand woven leather uppers and durable leather sole. 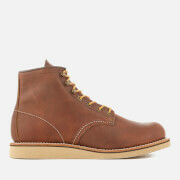 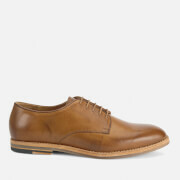 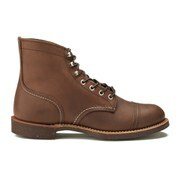 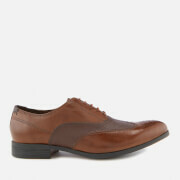 Both versatile and stlish, the shoes feature a pull tab to the heel and a contrast insert to the sole. 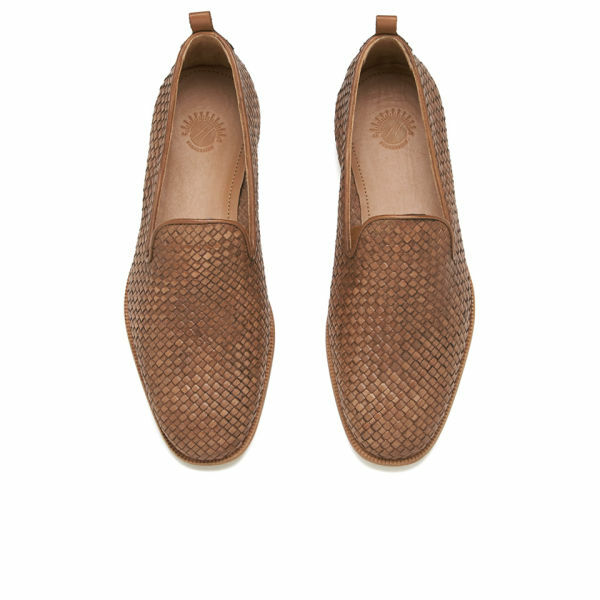 - K.N.